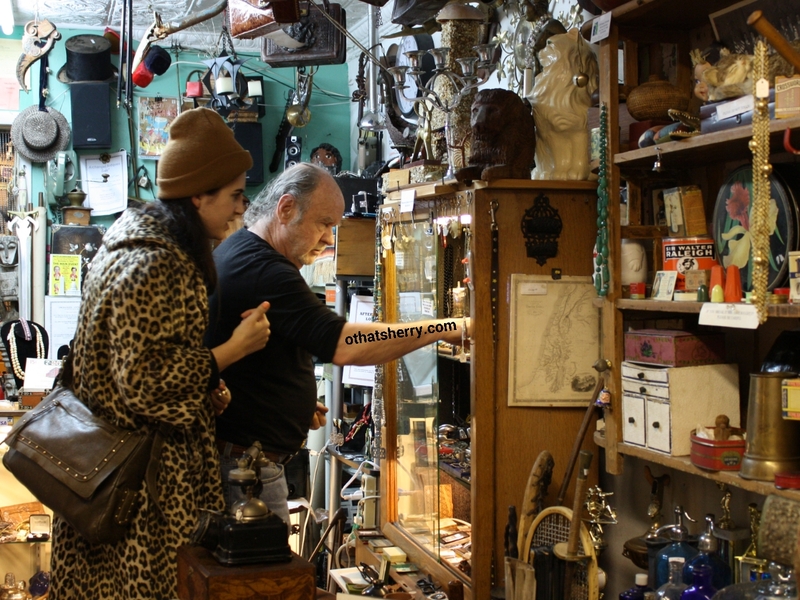 Archangel Antiques, co-owned by Gail (75) and her partner, Richard, is one of those shops. Tucked in the corner of 9th Street and 1st/2nd Ave in East Village, the 2-in-1 store will be closing this June. The piece is picked up by Bedford&Bowery, but you can read the original here. Gail and Richard asked to be identified by their first names. This entry was posted in Photography, Profile, Reporting, Reporting NYC, Travel, United States + Canada and tagged Archangel Antiques, East Village on March 15, 2014 by Sherry.